At A Price You Can Afford? Our affordable data recovery services help you recover from hard drive crashes, deleted files, and data loss quickly and easily. Recovering OS file corruptions on Windows XP, and NT server recovery, unix file recovery, and linux recoveries including MAC and Novell data retrieval. We can also undelete files from deleted email! 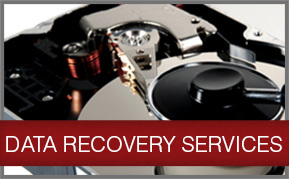 If you need data recovery from a damaged hard drive our capabilities are unmatched in the industry. Even in the face of the most daunting emergency crashed hard drive repair or corrupt file recovery we consistently salvages and extracts lost data. Our extensive knowledge of hard drive data retrieval gives us unique insight into Computer Forensics. 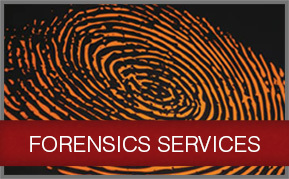 Our forensic services (evidence recovery) capabilities reach far beyond those of the common computer forensics analyst. We offer state-of-the art Forensic Services for Electronic Evidence with litigation support and expert witness services. Our computer forensics expertise, combined with leading edge technology, provide the tools to meet the challenges of electronic evidence recovery - or any computer forensic service you need. No media storage type is off limits when it comes to data migration and media exchange capabilities. 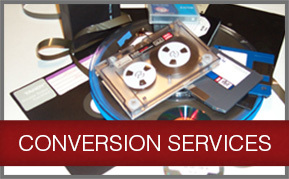 We are the leading data conversion and media conversion specialist serving you Nation-Wide. If the storage media exists, we can move your data without altering it!